Join us for a neighborhood cleanup in celebration of Earth Day! By the main stage at Vail Headquarters. We will leave as a group at 10am sharp, please arrive on time. Our cleanup will start at Temecula Pkwy and Butterfield Stage Rd. at Redhawk Community Park, then head back to Vail HQ by 12 noon. We will leave as a group at 10am sharp; please arrive on time. 10 a.m. – 2 p.m. When we return, you can enjoy the ‘Spring Jamboree’ event at Vail HQ which runs until 4 pm that day. This a walking clean-up, please come prepared with sunscreen, hat, water and comfortable shoes. Trash bags and Gloves will be provided. AVOCADOS AS LARGE AS A TWO FIST COMBINED. A NEW TREE GROWS FROM THE AVOCADO SEED AND A NEW STORY TO BE TOLD OF AN AVOCADO TREE. 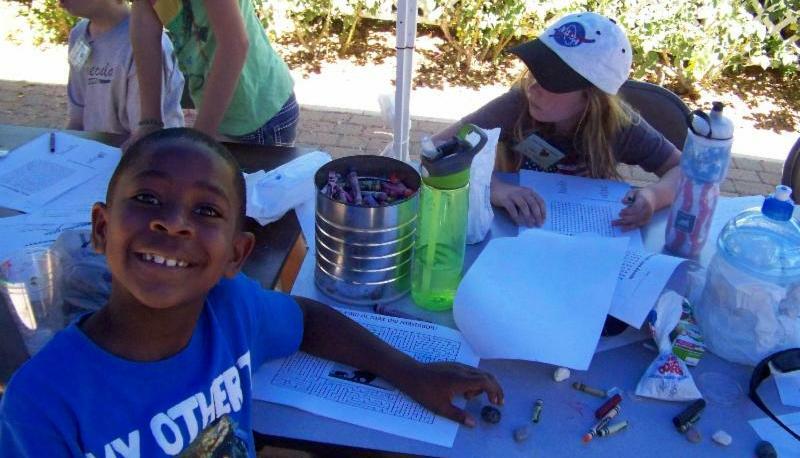 Culture Quest Summer Camp gives campers the opportunity explore the world without leaving the Temecula Valley! 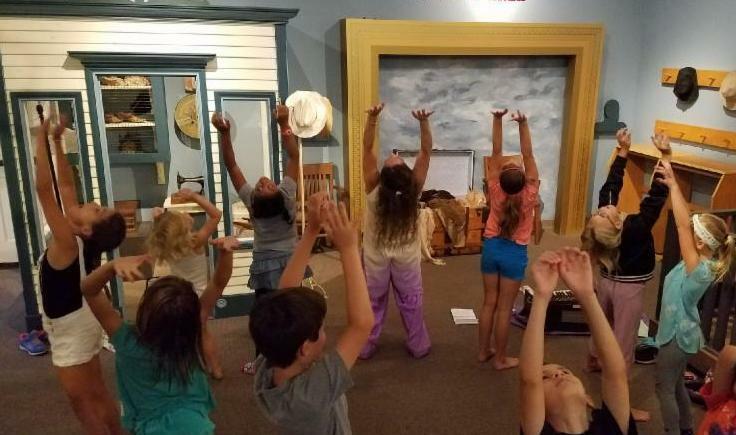 Culture Quest Campers will experience a different region each week and a new country each day, learning about different cultures through art, activities, special guest presentations, and games. 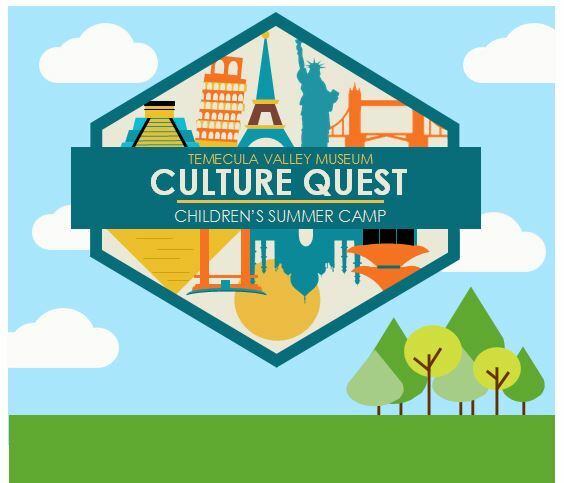 Now in its second year, Culture Quest has proven to be an exciting summer camp addition to the Temecula Community Services Department’s offerings. 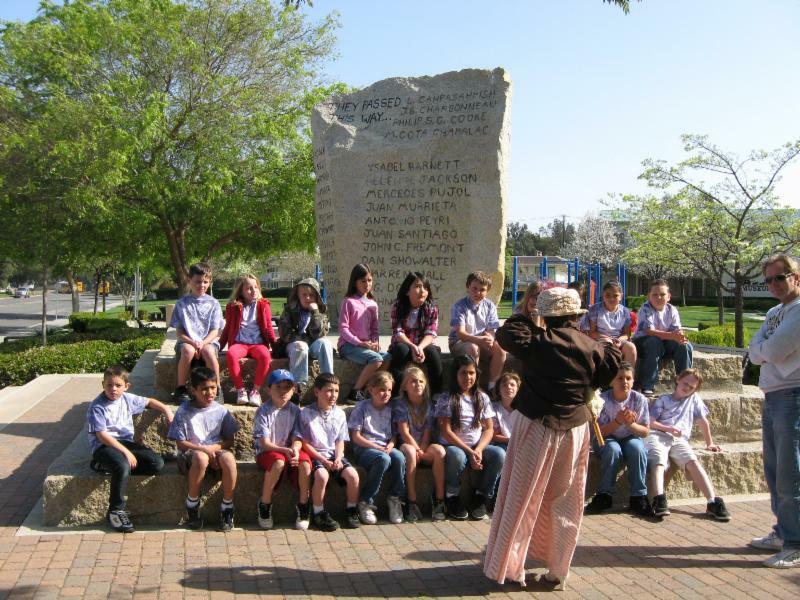 All camps are taught by a credentialed TVUSD elementary school teacher with over 10 years of teaching experience. 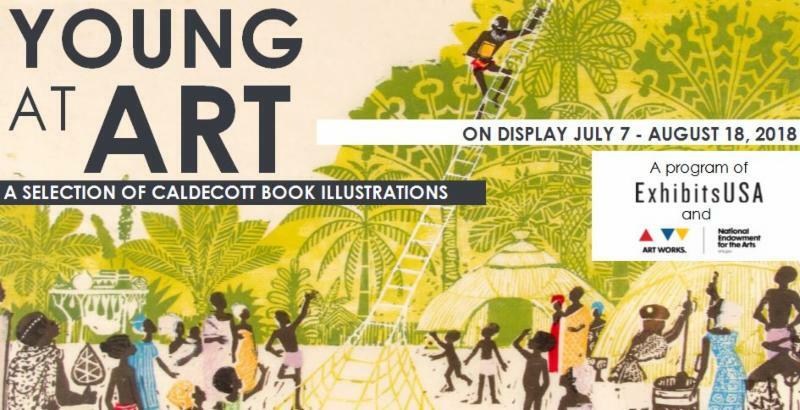 View original artwork from prestigious Caldecott Medal winners and honorees, including famous artists Chris Van Allsburg and Maurice Sendak. Make your own illustrated book! Risa Gettler will teach guests how to structure their books with step-by-step, hands on instruction. Materials included. This event is free. Register online by clicking here. Are you passionate about history? Then you may be interested in becoming a docent! 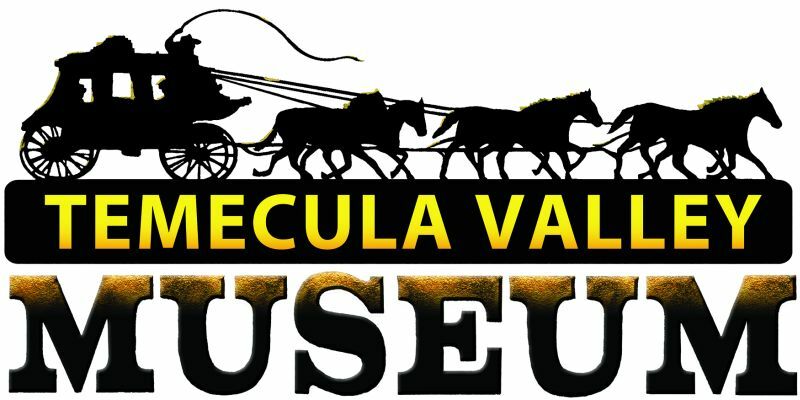 Learn about becoming a docent at the Temecula Valley Museum this Saturday, June 30th at 9:00am for our Docent Training Class. Reserve your spot by calling 951-694-6450. Refreshments will be served. We hope to see you there! Campers must bring a sack lunch every day. Snacks and water will be provided. Sign up for one or multiple weeks. Click here to sign up! neighbors across the pond! Highlights this week include learning to paint like Monet, musical performances including bodhran drums, and compete in the Culture Quest Olympic games! 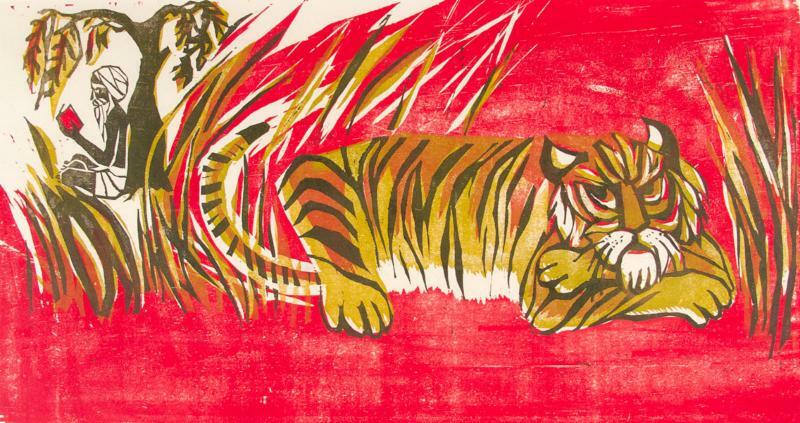 Campers will be immersed in the cultures of China, Japan, and India during this week. Special activities include Kung Fu, Yoga, and tasting tea from China! Experience cultures from countries located south of the Equator. 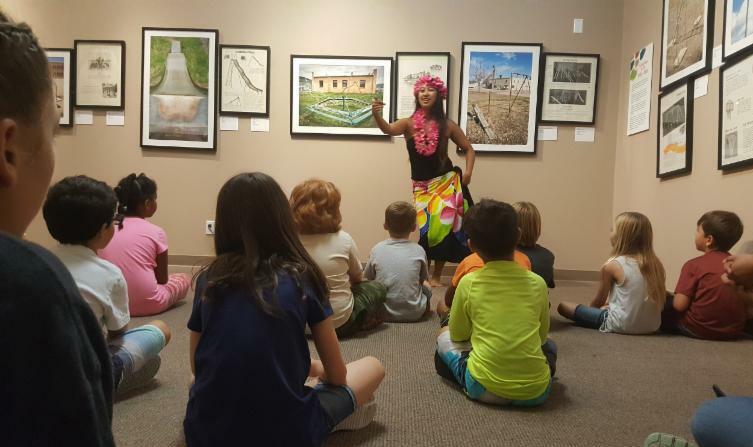 Play drums and dance to traditional African folk songs, learn dances from Polynesia, and learn about reptiles from Australia! Learn about the traditions and culture of countries from North and South America. 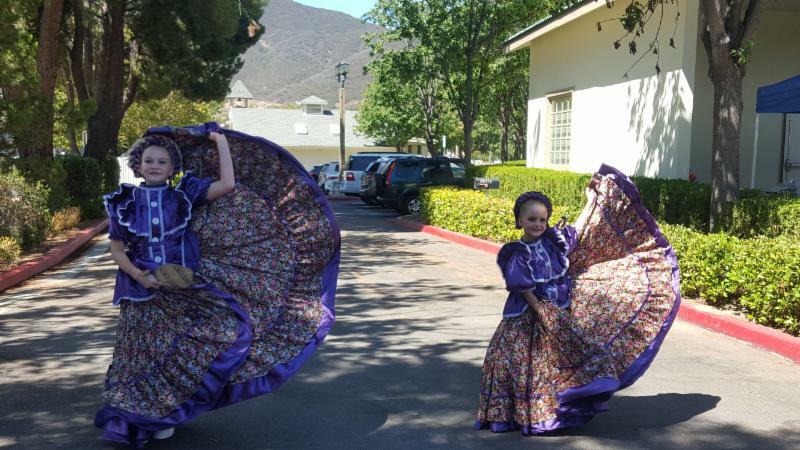 See the vibrant style of dance of Ballet Folklorico from Mexico, weave your own basket and play traditional Native American games, and even see how cowboys used horses in the Wild West! The City of Temecula Community Services Department and the Temecula Valley Rose Society invite you to join us as we celebrate the beginning of Summer with the annual Night of The Luminaries event on Saturday, June 23, 2018 from 6:30 pm to 9:30 pm at the Rose Haven Heritage Garden. Everyone is invited to leisurely stroll through the fragrant gardens while experiencing beautiful live music provided by vocalist Lindsey Carrier. Children can decorate their own luminary – and themselves – by having their face painted by a talented face-painting artist. To cool down on this warm summer evening, there will be free refreshments including delicious shaved ice from Hokulia, while supplies last. Also new this year, Kristi Cox of the Yoga Alliance will lead a complimentary yoga session. Guests who wish to participate are encouraged to bring their own yoga mat. This event is free and open to the public. 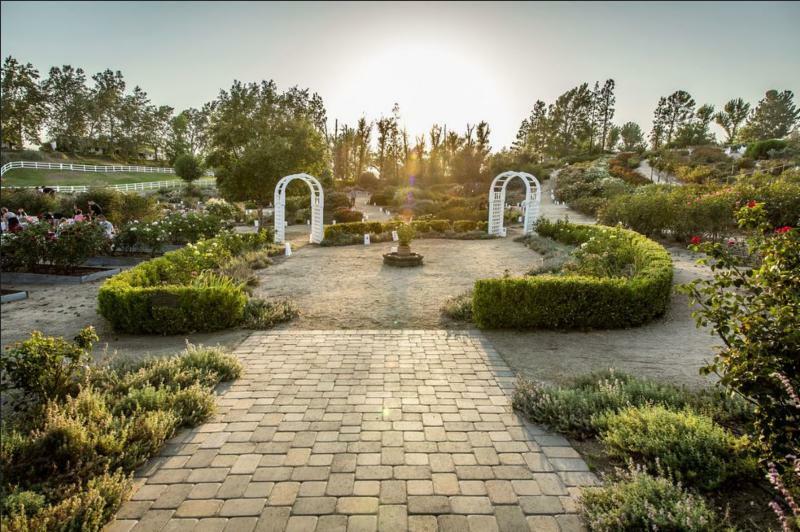 Rose Haven Heritage Garden is located at 30592 Jedediah Smith Road, Temecula, CA 92592. Free shuttle to and from the event is available at the corner of Ynez Rd. and Santiago Rd. THERE WILL BE NO PARKING AT THE EVENT SITE. For more information about this event or about the City of Temecula, Arts & Culture programming, please call (951) 694-6417. 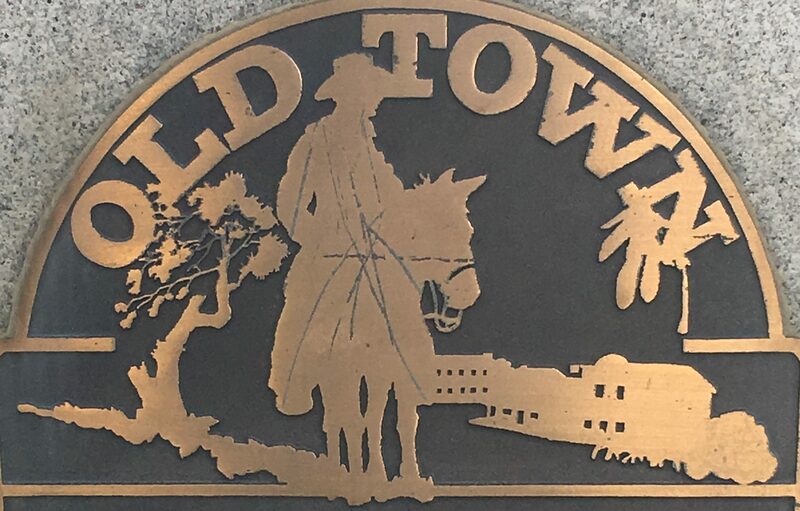 Experience Arts & Culture in Old Town Temecula at Two Locations! 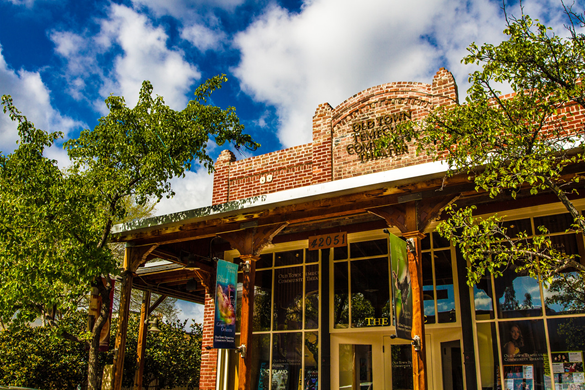 The Gallery at The Merc will feature beautiful photography courtesy of The Four Seasons Photography Group. Guests are invited to meet the artists, view their original photographs and enjoy refreshments. 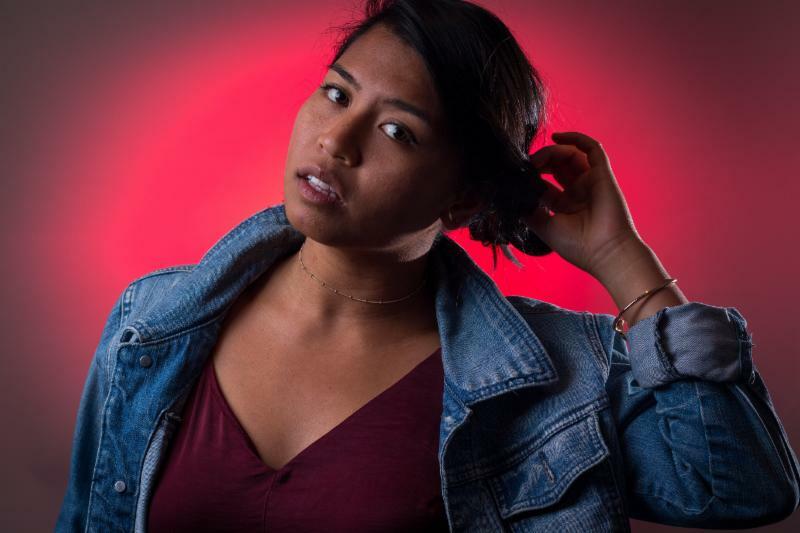 The soulful sound of singer songwriter Jonie Marie will perform in the Cabaret side of The Merc. 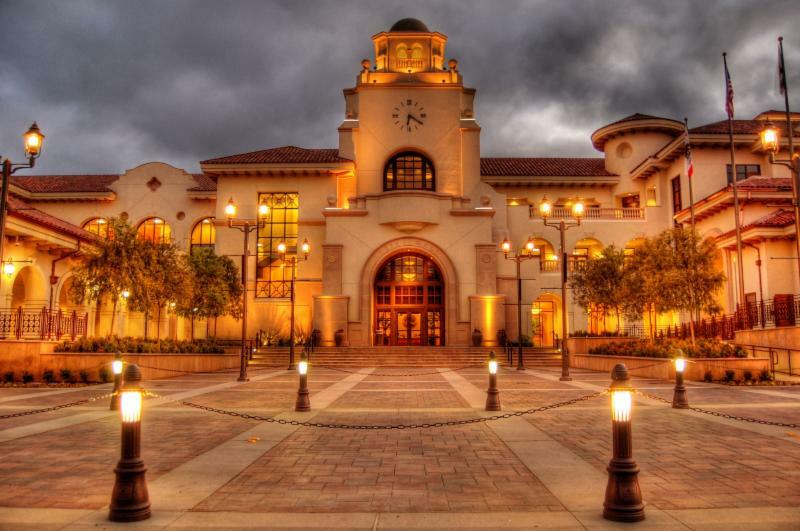 Enjoy an evening of art and culture at Temecula’s award-winning Art Off The Walls at the Temecula Civic Center. This evening features art by talented local artists. Refreshments are provided. 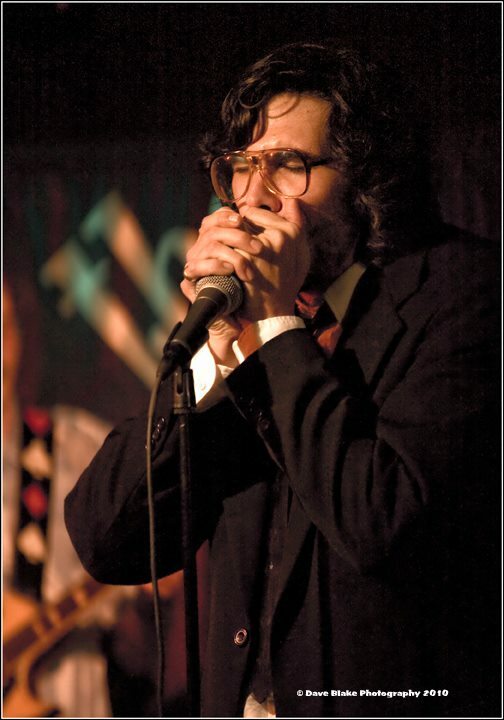 Singer and guitarist, Vince Bury will be performing, providing the evening’s entertainment. Support local artists by shopping at Art Off the Walls! Would you like to change your negative and nonproductive habits? Join thousands on the LIVE Steam of Bob Proctor’s Paradigm Shift. Watch from anywhere in the world as you discover how to bridge the gap between how you’re currently living and how you want to live. Get all the details here. You must think in a certain way… we become what we think about. The conscious mind is the “Intellectual“ mind and the “Sub-conscious“ is the emotional mind. We use our five senses in our conscious mind, this is where an idea is impress to the mind. In our sub-conscious “perception, will, memory, imagination, reason and intuition dwells.” “Will “gives us our ability to focus and is very important. People in most cases allow PARADIGM to control their minds. “THEIR paradigm is in charge of the thoughts. This is the reason why people are STUCK.” They say “What the heck is happening?” Because they continue to the same patterns and produce the same results. What is a paradigm? “…is a mental program that has almost exclusive control over your habitual behavior… AND almost all of our behavior is habitual. It is not the knowledge that controls the results, it’s the PARADIGM that controls the results. To change our results, we must change our PARADIGM’S.